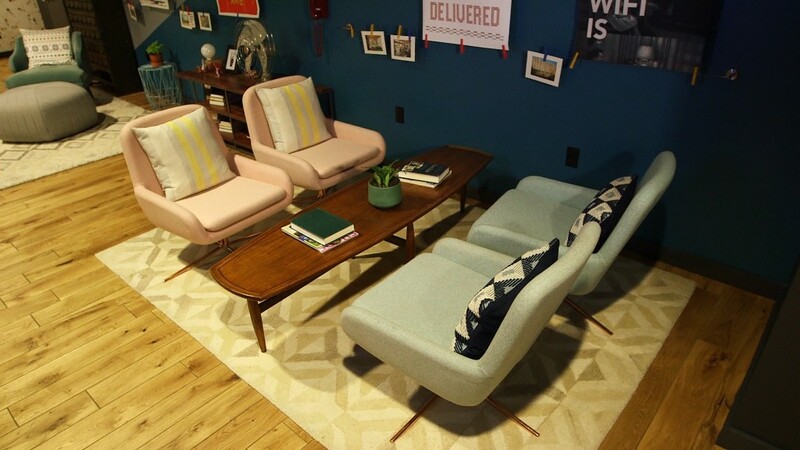 US coworking space startup WeWork is buying one of its major rivals in China. WeWork, which is valued at around $20 billion, said Thursday it's acquiring Naked Hub in a deal that will give it a much bigger chunk of the Chinese market. The companies make money by persuading professionals to rent spots in stylishly decorated working spaces that promise a sense of community. The US company declined to say how much it was paying for Naked Hub, which was founded in 2015, but multiple reports put the sum at $400 million. 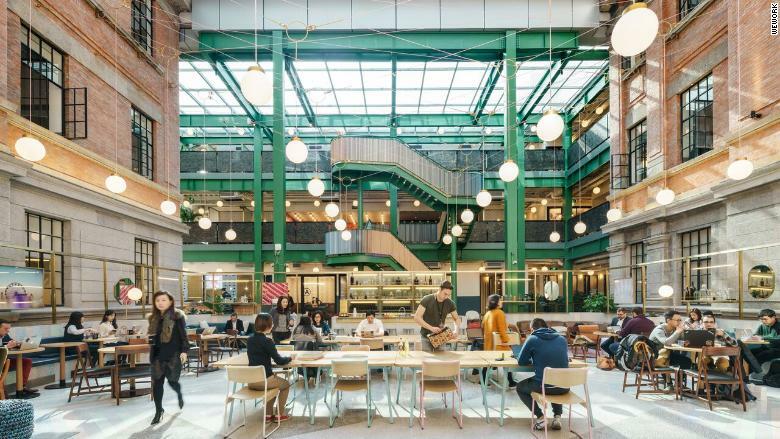 "In Naked Hub, we have found an equal who shares our thinking about the importance of space, community, design, culture, and technology," WeWork CEO Adam Neumann said in a blog post announcing the deal. WeWork moved into China less than two years ago, opening its first coworking space in Shanghai. Buying Naked Hub will nearly triple the number of locations the US company has in China, increasing the total from 13 to 37. WeWork said there are no plans to rebrand Naked Hub locations for now. A WeWork coworking space in Shanghai, China. It's the latest in a series of acquisitions by the New York-based startup, which operates in more than 20 countries. In recent months, WeWork has bought the Flatiron School, Lord & Taylor's flagship Fifth Avenue store and Meetup.com. The spending spree has been fueled by a $4.4 billion cash injection last year from Japanese tech conglomerate SoftBank (SFTBF). Private equity firm Hony Capital invested alongside Softbank in a WeWork unit focused on expanding in China. The Naked Hub deal "will continue to fuel rapid growth of WeWork's China operation and give it more China-specific characteristics and personality," Hony Capital Chairman and CEO John Zhao said in a statement Thursday. WeWork will still be competing with its main Chinese rival UrWork, which is backed by e-commerce company Alibaba (BABA). UrWork has nearly 120 co-working spaces across China.